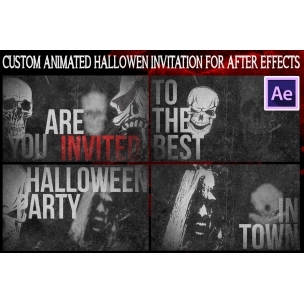 After Effects animation - Halloween party invitation video template - dynamic Halloween Party poster with optional overlay text. 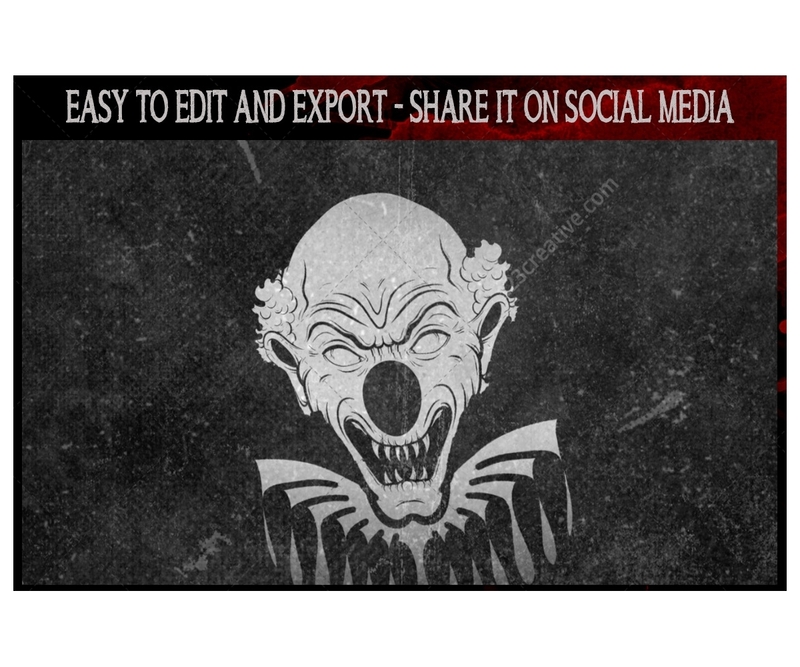 15 Spooky seconds that will boost your easy to share invitation and make it go viral on social media. 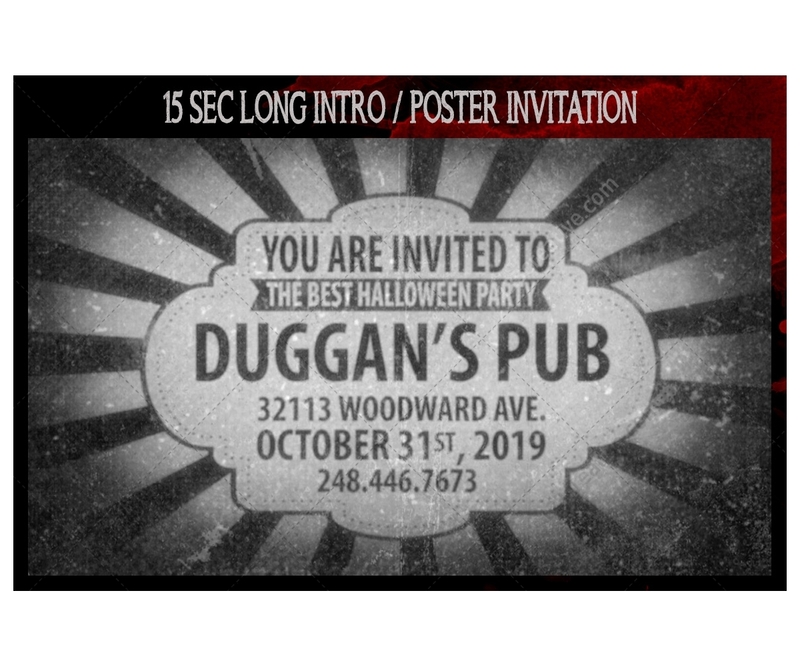 Dynamic Halloween Party poster with optional overlay text. 15 Spooky seconds that will boost your easy to share invitation and make it go viral on social media. Easy to use Adobe After Effects file, (that works with CS6 version and newer). 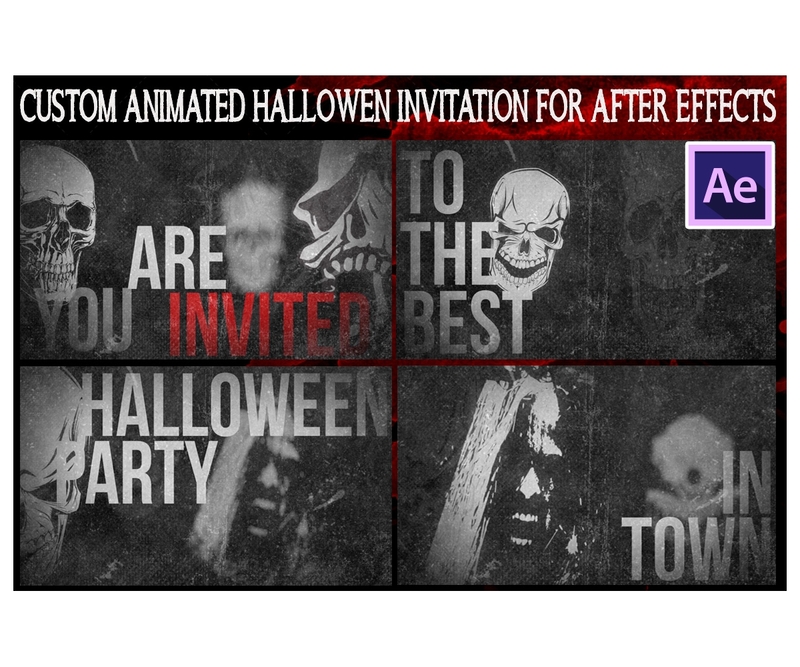 Great for making Halloween intro scenes you can render as video (I suggest .H264, mp4 format, since the result file is smallest) and share on social media. services to convert video to animated .GIF as well, if needed. GIF file can be shared on Facebook already animated, through giphy.com plus it will load fast, since you'll publish it from giphy itself, which is a very fast service. To use it, just follow provided info to insert your image / logo / text, then render it as you would any other video. It's a fast, short video, so the result file will be small. To use it, just edit the main poster text (double click layer called “poster_double click to edit”. It will open “endframe” composition where you can easily add your info. That’s it! You can also remove the large text during that goes during the animation by disabling layers “big text” and “glitches”. 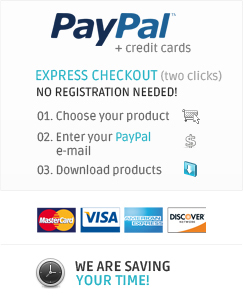 Or - you can easily edit it by double clicking the layer “big text”. Then, once you’re ready to render, click on the composition “Comp1” to preview everything, then render it..